When paying with credit card (Master Card, Visa, American Express) we deliver your order, the order is immediate. The debiting of the invoice amount from your credit card account will take place at a later date. only shortly before delivery. You order and transfer the invoice amount to us. We deliver your order as soon as the ordered goods are available and your transfer has arrived. There are no additional costs for this method of payment. We offer selected customers payment on account. This includes customers who place orders with the minimum amount of 40 CHF and have a residential address in Switzerland. 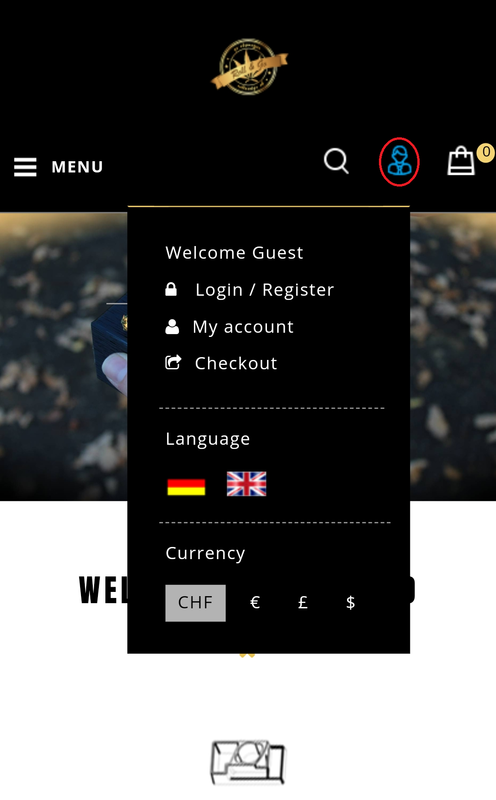 We accept the following currencies: Sfr, Euro, Dollar, Pound.